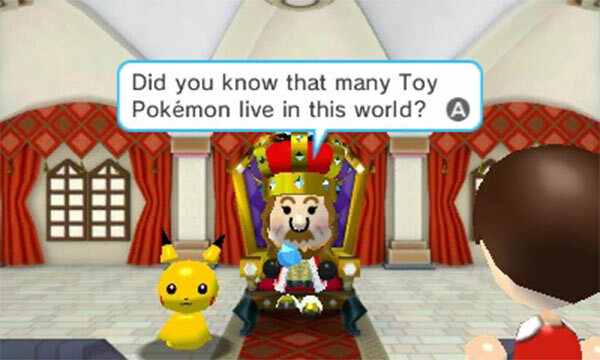 Pokemon Rumble World is not as exploitative as it could have been, but the fact remains it’s just not a very good game. Its “combat” is vacuous, and the entire goal is little more than collecting junk to keep collecting junk – an ecosystem with no other purpose than to exist for its own sake. It's fairly shallow but very fun in spurts, and the best part is that players can truly enjoy the game for more than a few minutes at a time without feeling like they aren't getting anywhere. I may have burnt out on the simplistic formula after roughly a week of play, but I still have a desire to return to the game on a casual basis. 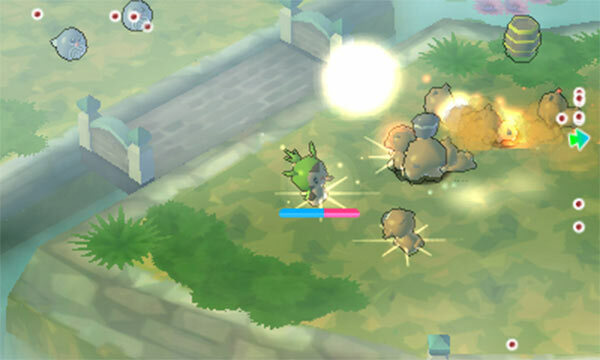 Pokémon Rumble World takes the basic beatdown gameplay the spin-off series is known for and combines it with fun connectivity features that give it a uniquely social feel. It's not a particularly deep experience, but the blend of button mashing and creature collecting makes for satisfyingly straightforward fun. Pokémon Rumble World is an excellent, extremely fun entry in the Nintendo free-to-play stable, and unlike Pokémon Shuffle, its microtransactions are unobtrusive and you can absolutely work with them if you want to play the game in short bursts over and over. What's more, if you want to spend some money on the game you get a fairly decent bang for your buck. 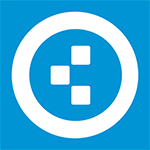 If you're looking for a cheap and easy way to add to your 3DS library, this is a great choice. 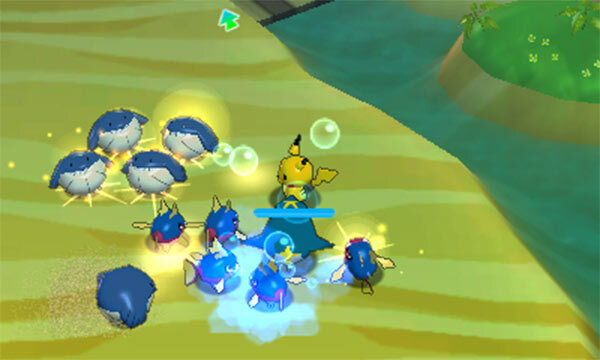 While Pokémon Rumble World is great in short bursts, the game quickly becomes repetitive due to a lack of variety. Overall, it is an impressive free-to-play title with fair micro-transactions that speed up the experience yet are in no way necessary to enjoy the game. The perfect on-the-go experience. Diehard Pokemon fans will probably find some enjoyment collecting over 700 different characters, but most will want to avoid this game, or at least try out the free-to-start version of the 3DS eShop before purchasing. Sí, no negaremos que es lindo y entretiene al inicio, pero éste rápidamente se torna en algo olvidable hasta para los fans más asiduos de la franquicia. Si están en búsqueda de una experiencia de Pokémon profunda, lamentamos decirte que aquí no la encontrarás. La subserie Pokémon Rumble encuentra su sitio gracias al modelo "free to start". Como sus antecesores, adolece de cierta simpleza conceptual, aparte de bastante repetitividad, pero es un videojuego duradero, bien presentado e ideal para disfrutar en una portátil. Además, su acertado equilibrio monetario (no es necesario pagar si no te importa ir menos rápido) lo convierte en un lanzamiento que si tienes una Nintendo 3DS deberías darle una oportunidad. 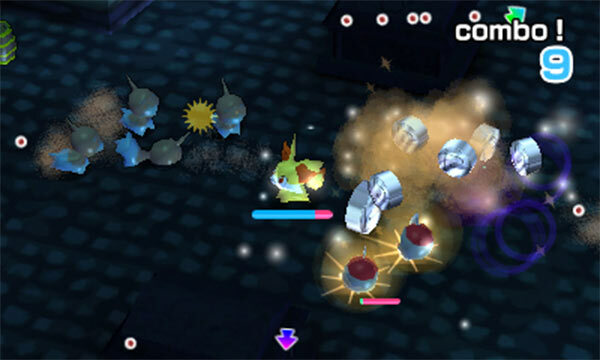 Pokémon Rumble World es entretenido, pero no para los fans más clavados de Pokémon. Es para los casuales que quieren experimentar y tienen ganas de ver, desde otro ángulo, de qué se trata este entretenido mundo que necesita mucha dedicación y pasión. Darüber hinaus gibt es nur wenig Variation sowohl in visueller als auch vor allem in spielmechanischer Hinsicht. Zudem ist man sowohl bei der Levelauswahl als auch beim Finden und Fangen der Taschenmonster zu sehr vom Zufall abhängig, während die unnötigen Abkühlzeiten für die Ballonreisen ein hässliches Überbleibsel der Free-to-play-Ursprünge der Rumble World sind. En bref, Pokémon Rumble World offre un jeu bien fini avec un contenu de base assez vaste, quoique très long à débloquer sans payer. La formule et l'esthétique, récupérées des anciens opus ne présentant hélas pas d'améliorations, on la recommandera en priorité à un public jeune ou aux aficionados des monstres de poche ne cherchant pas un beat'em all trop compliqué et ne craignant pas la redondance des combats et des niveaux, toujours trop plats. Nell'enorme quantità di collezionabili, a cominciare dalle centinaia di pokémon, sta probabilmente la forza di Pokémon Rumble World: per quanto semplice e ripetitivo, preso a piccole dosi si tratta di un passatempo davvero delizioso, adatto ai più piccoli e ai fan della serie che cercano qualcosa di diverso del solito. Essendo gratuito, e incentivando davvero pochissimo alle microtransazioni, è sicuramente un giochino da provare e la migliore incarnazione dello spin-off targato Ambrella. Это удивительно, но при всех своих многочисленных недостатках Pokemon Rumble World всё равно способна увлечь игрока. Яркая внешность и точная нацеленность на человеческую любовь к коллекционированию вызывают желание снова и снова возвращаться и проходить этап за этапом. В этом смысле Rumble World действительно удалась, и она способна развлекать игрока не один десяток часов. ...Люди же, предпочитающие исключительно однокнопочный геймплей, обычно играют не на 3DS, а на совсем других устройствах.